The biannual journal Nat. 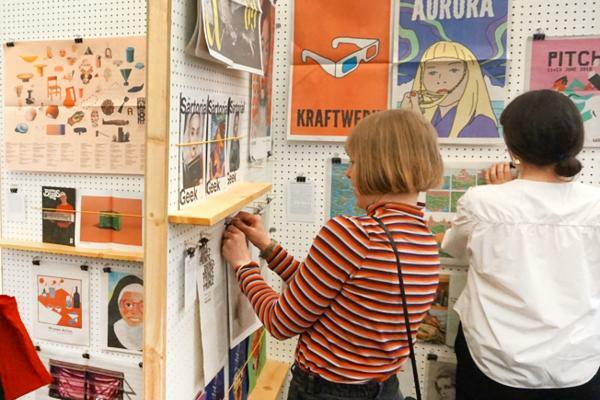 Brut has a bone to pick with art and literary magazines—so they said, when they launched a Kickstarter campaign in 2014 to turn the offbeat digital magazine into an analog publication. After two years online, Nat. Brut published their first print issue (on 100% recycled paper) earlier this year, the next stage in their master plan to become "the ONLY socially progressive, environmentally sustainable magazine that is obsessively committed to crafting a well-designed collection of interesting and engaging work from every corner of the creative universe and making it accessible to everyone!" It's a mouthful of a mission statement, but we're on board. Nat. 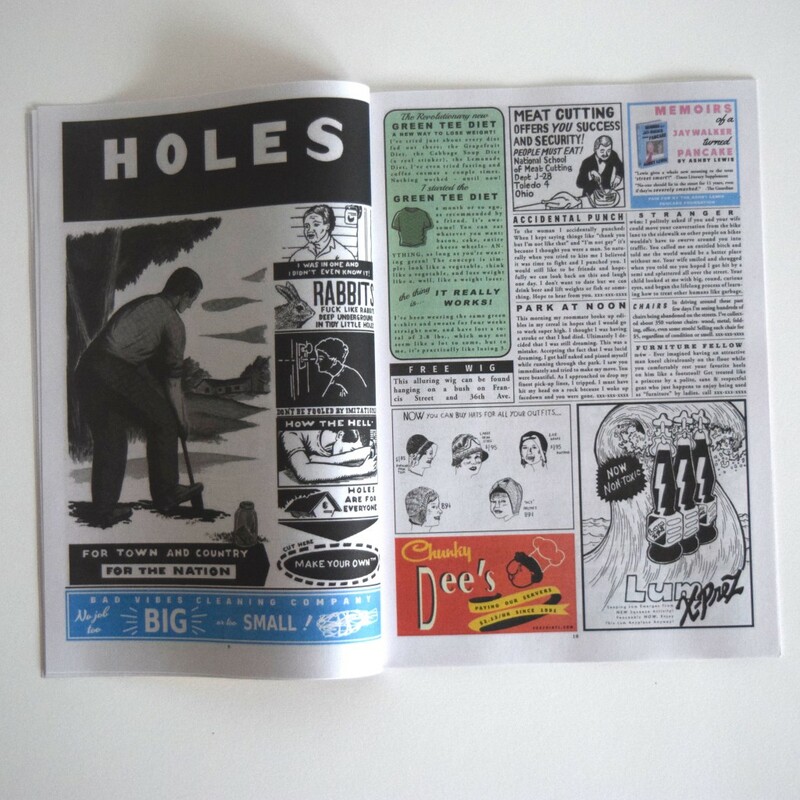 Brut launched their first print issue, which happens to be Issue Five, in a bundle that also includes a traditional mini newspaper. SALE! is a concept piece, "an absurdist free-for-all with biting social critique." 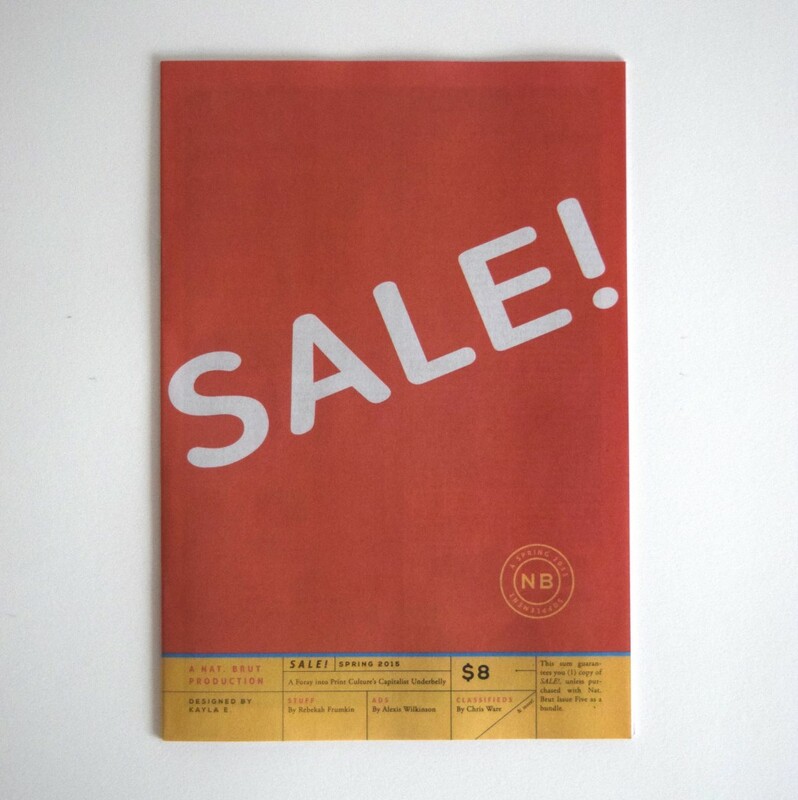 More from co-editor Axel Severs: "Part satire, part alt-lit experiment, SALE! 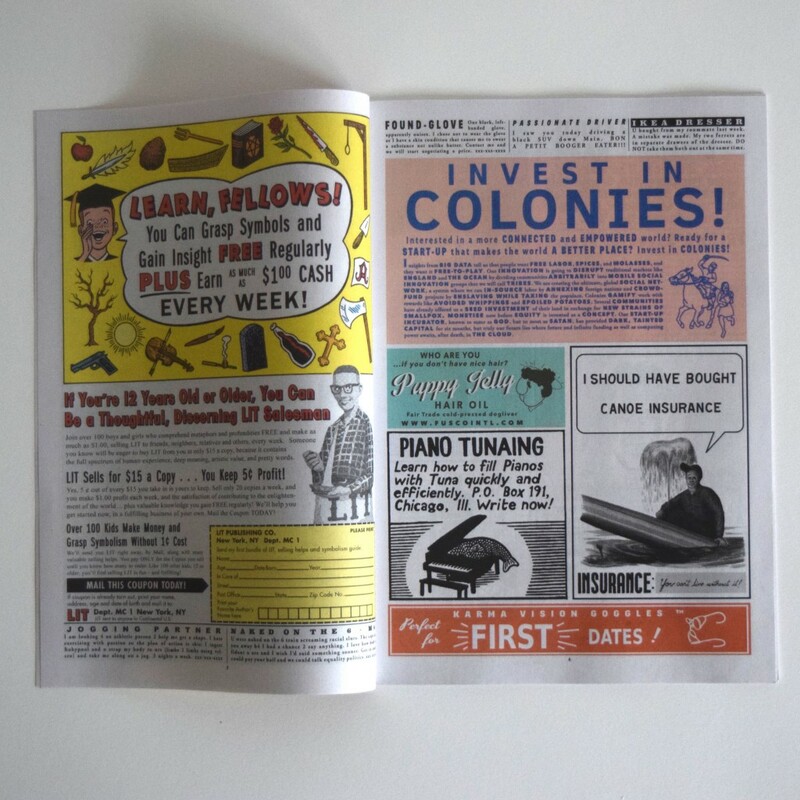 is a humorous foray into print culture's capitalist underbelly. 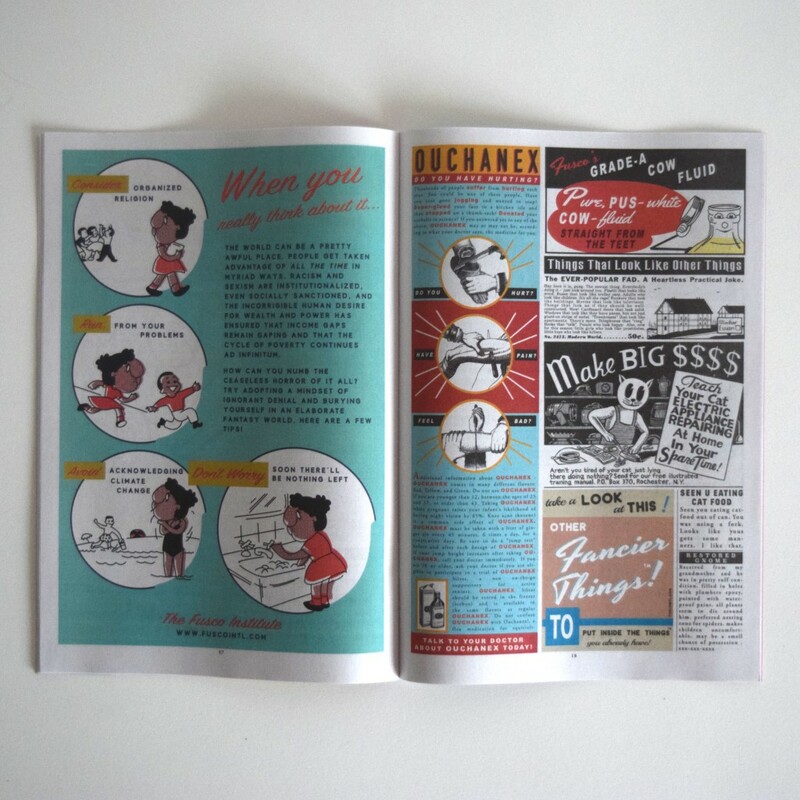 Composed and designed entirely by editor Kayla E., this delightful lil' pamphlet contains 30 pages of side-splitting fake ads and bogus products concocted by writers and artists such as Chris Ware, Alexis Wilkinson, Michael Kupperman, and Blythe Roberson." SALE! is available in the Nat. 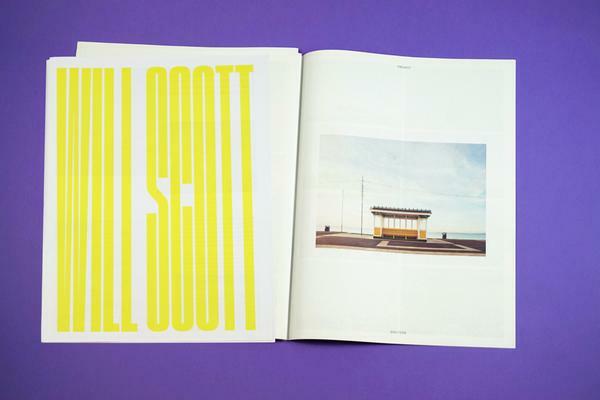 Brut online store and can be purchased on its own or as a bundle with Issue Five of Nat. Brut. You can follow Nat. Brut on Tumblr and Twitter. 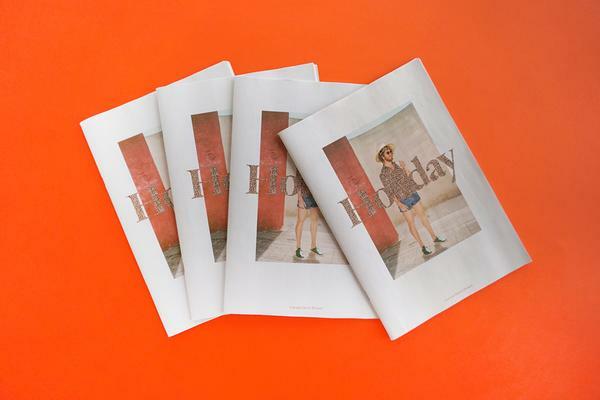 Learn more about our traditional mini newspapers.These booklet-sized newspapers are a great way to tell your story, with the vibrant colours that come from traditional newspaper printing.